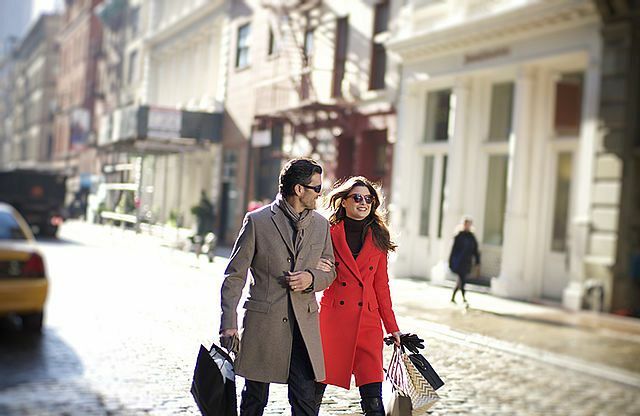 As a club member, you can explore a wide variety of travel, shopping, and lifestyle offers and much more. Experience the subtle distinction. 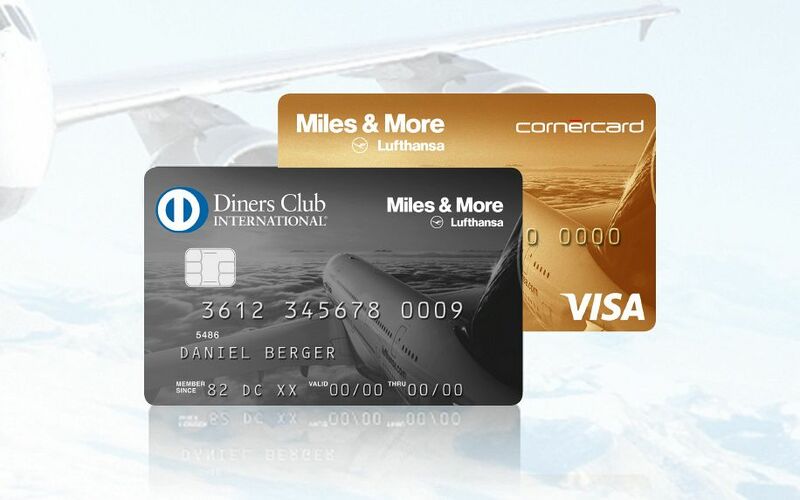 Cornèrcard has issued Diners Club credit cards in Switzerland since 2014 and is proud to carry Diners Club’s pioneering spirit forward. Our credit cards with exclusive additional benefits for corporate and private clients offer you security, flexibility, sincerity, and convenience. The credit card for those who love to travel: earn Miles & More premium miles each time you use the Card and redeem for exclusive airline and other rewards. 1 premium mile for every CHF 1 spent! Now also available with the advatageous combo offer and with a welcome bonus of 30’000 miles! As the inventor of the credit card, Diners Club has demonstrated from the very beginning where the focus of all its services lies: you and your needs. 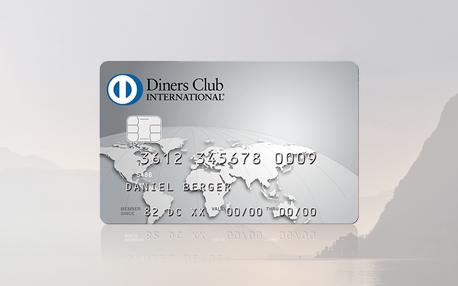 A feeling of peace of mind at all times – due to the comprehensive insurance features of your Diners Club Card. 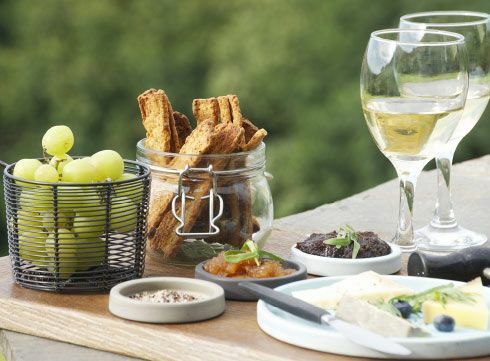 Discover your favourite city with Diners Club. Any questions about your Diners Club Card? At Cornèrcard, you and your needs are the focus of our attention.